You can also link to an external website or add an email address that, when tapped, will launch the viewers email application (if configured). 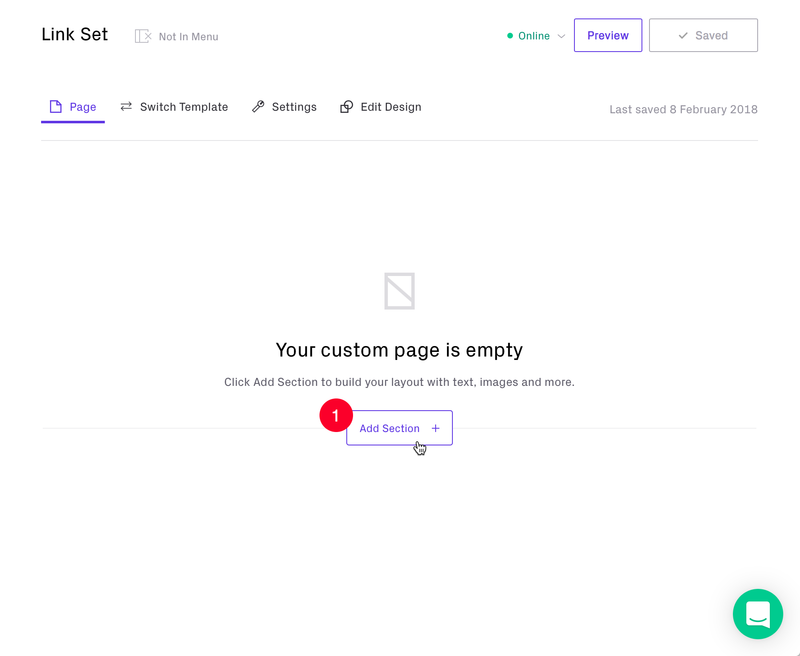 Give your page a Title and Save. 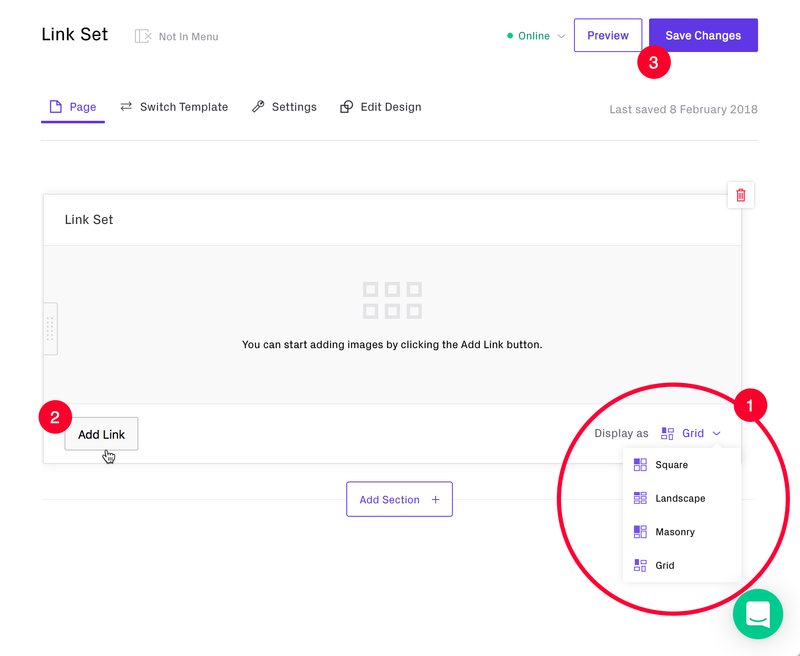 Scroll down to 'Link Sets' and select from one of the templates and 'Add Section'. 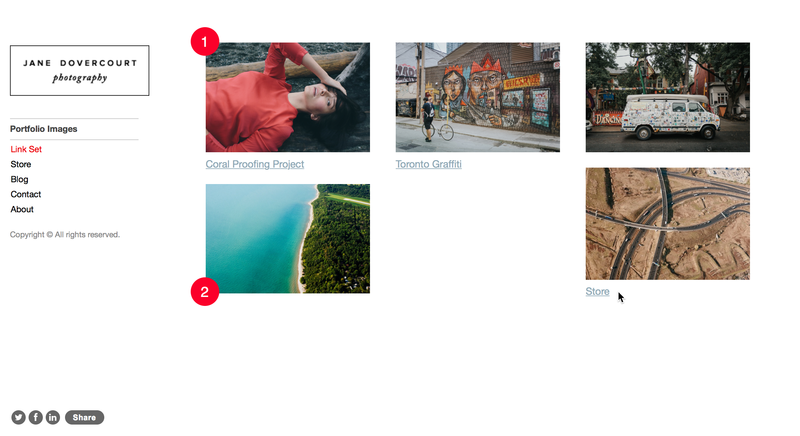 You don't have to have 8 images to link and can change the grid layout at any time. 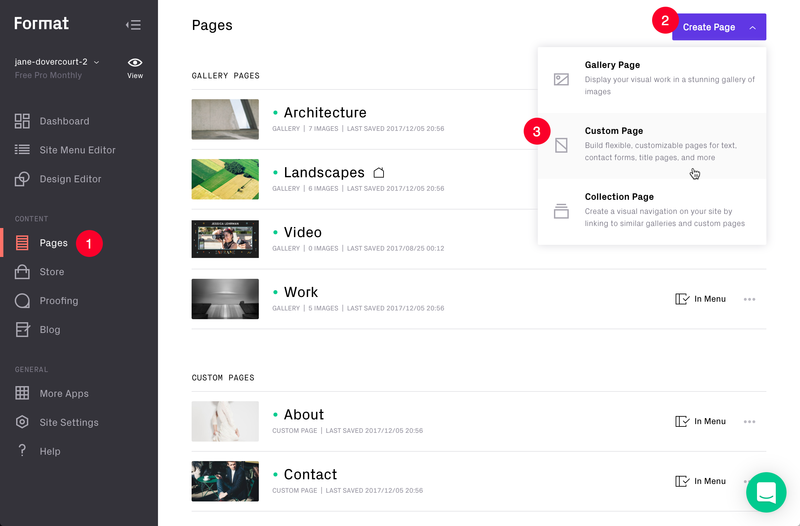 Display settings can be changed between Square, Landscape, Masonry and Grid at any time. 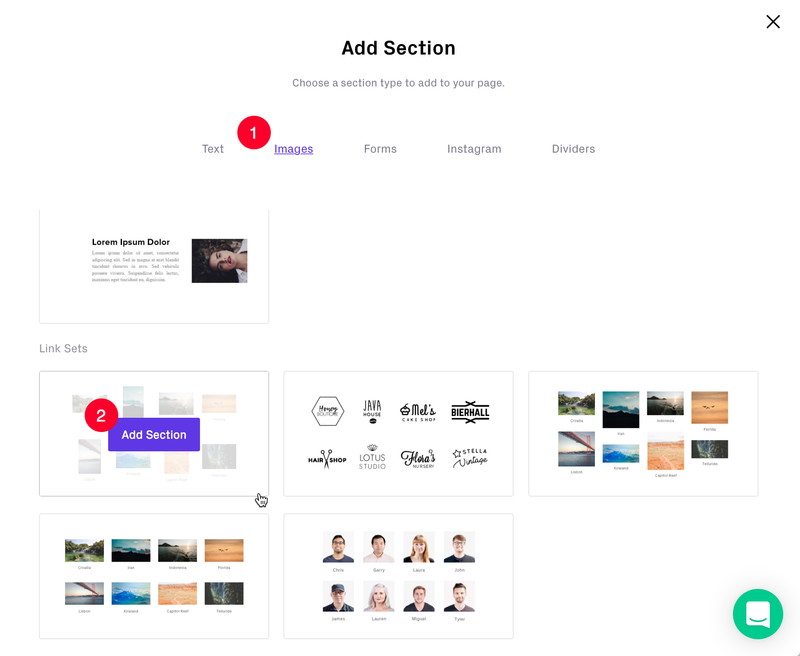 You can add more than one Link Set section to a page and change the Display. Link To (Format Page, Website or Mailto (email address). If a Link does not have an image thumbnail (only a title and Link To it will NOT display on your Live Site. View how your Link Set looks and change Display options to suit. The text links are styled in the Design Editor > Links panel. 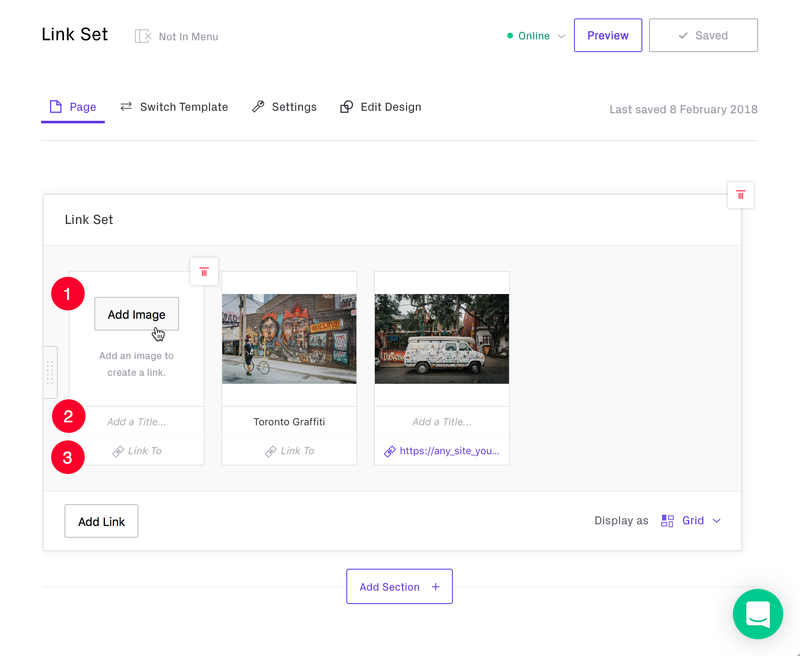 Link Sets are an option within Custom Pages. 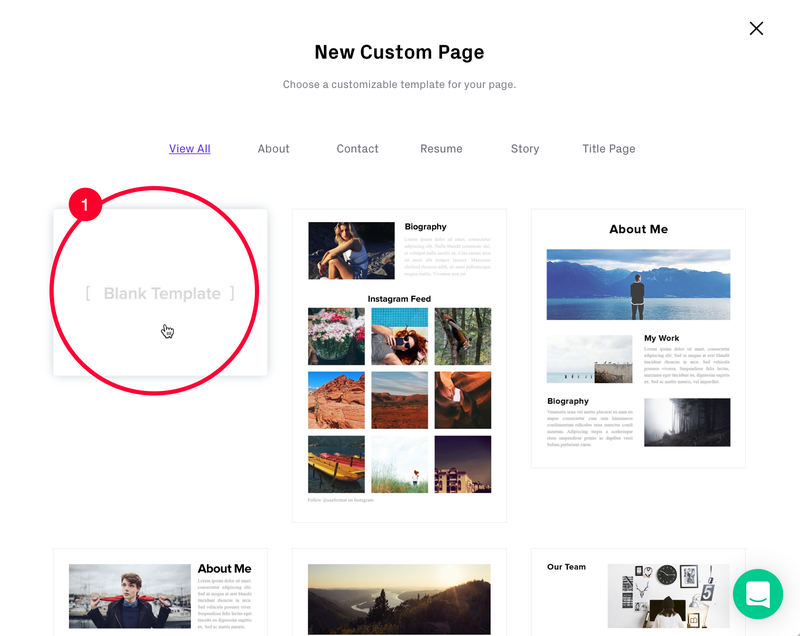 If you are unfamiliar with how to create a Custom Page please see this guide first.